As some of you may be aware, I recently took a short break from my blogging to focus on my health. I had laparoscopic surgery for endometriosis removal in January, where steps were also taken to treat some of my symptoms. However, these symptoms continued, and in some cases worsened, and the only other option was a major surgical procedure. The incidental discovery of a rare rectus sheath hernia was also found, and so it was agreed that I have the hernia repair and a hysterectomy at the same time, requiring a full cut along my abdomen. This was major surgery, and I had my doubts. 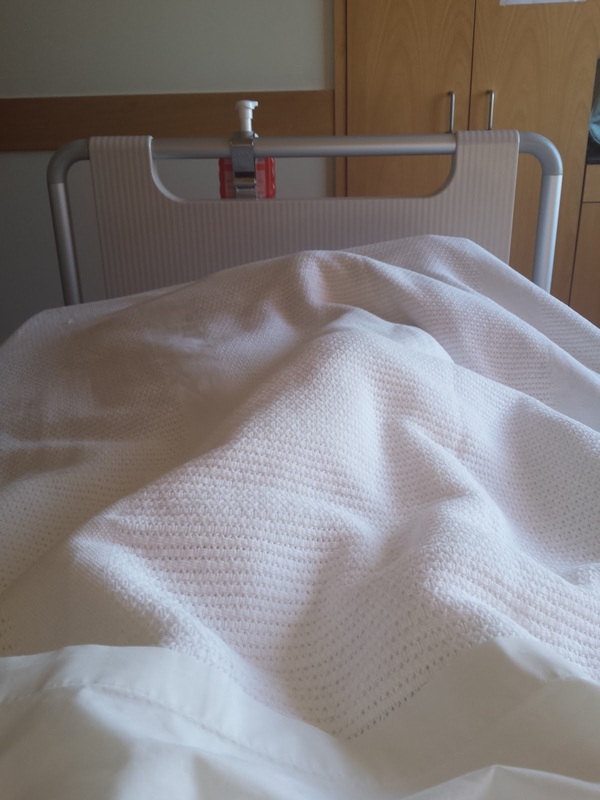 I was worried that I would be away from my boys for so long, how my recovery would be, and there were also the fears of going under general anesthetic. I am no stranger to surgeries, having had major hip surgeries as well as three other laparoscopies, but each time I still get nervous. However, my symptoms had forced me to stop exercising, and some days I couldn't even leave the house. For two weeks out of every month I was in constant pain, and when I couldn't even walk my son to school and back I knew that something had to be done. The surgery was booked in, and I started to prepare for my hospital stay. You can imagine that this is not something I can recover from overnight, and in fact I spent an entire week in hospital recuperating. Throughout this time, my family pulled together to help with meals, looking after my two boys and making sure that I still had everything I needed to be comfortable. 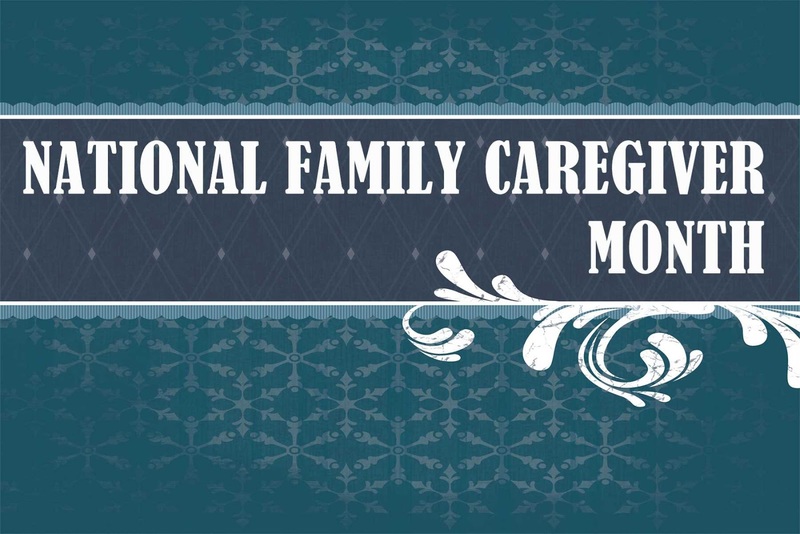 November is National Family Caregiver Month, and I wanted to highlight how important family can be when you are dealing with illness. I am so grateful to my husband for being the parent at home for the next few weeks, and he did an amazing job while I was in hospital. He still is doing most of the work around the house as well as helping with the boys, and I cannot give him enough credit. My parents and in-laws have also been amazing, helping with transport, meals and housework. Sometimes just having company is enough, and a cup of tea with my mum is guaranteed to get me to forget about my pain for a while. My mother-in-law especially has been so helpful, taking time away from her day to help out and make sure I have everything I need. I am taking each day as it comes, and hope to be back on my feet by Christmas! I am truly amazed at the amount of people who look after their spouses, parents or other family members long-term. Six weeks seems like a long time for me, but those who do it every day are often under-appreciated and may not have the help of anyone else nearby. I am lucky in that I will recover with time, whereas others may have to deal with a lifelong illness or a sudden diagnosis that brings about major change to normal life. 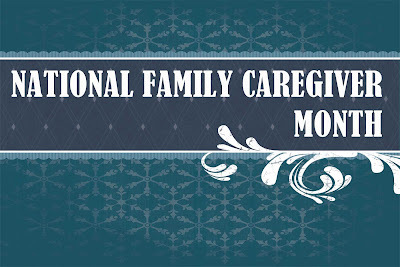 I also wanted to share the story of Heather Von St. James, who made me aware of National Family Caregiver Month. This woman is so strong, and her health journey had me in tears. If you have a moment, I encourage you to read her story and find out why she is now fighting to change the law. Her journey with mesothelioma is a tough one, and she now devotes her time to advocating for those affected by this devastating cancer and helping inform others of the dangers of asbestos. This is particularly poignant here in Christchurch, where a lot of houses are being renovated or demolished without thoughts for the dangers of asbestos. My blogging will be back to normal this week, as I can at least sit down and type now without being in pain. Feel free to come say hi on Facebook or Instagram!